you can take home with you. 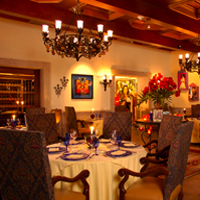 La Frida, an AAA Four Diamond restaurant at Pueblo Bonito Sunset Beach, features an unique approach to Mexican cuisine. The elegant dining room offers indoor and outdoor seating with panoramic ocean views. Master architect Jose Luis Orozco of Guadalajara incorporated paintings and fascinating remembrances of Mexican artist Frida Kahlo as an intrinsic part of the restaurant’s dramatic décor. Cabo’s signature cuisine is mostly a fusion of traditional Mexican food and Seafood. 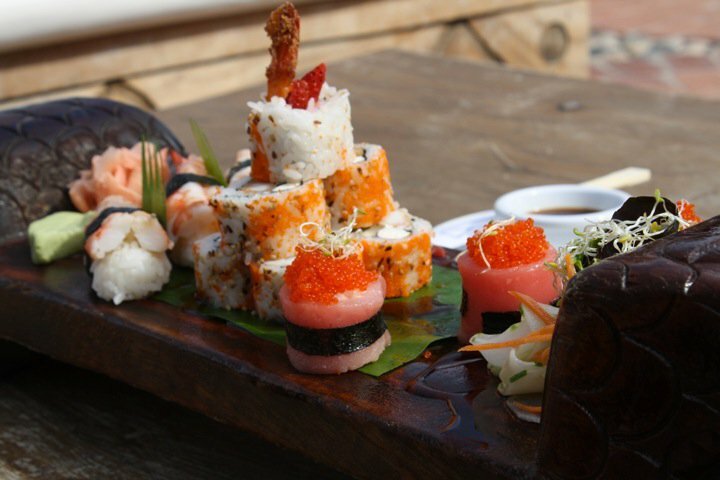 Cabo also features cuisine from around the world. Finding a great Italian or Sushi restaurant is as simple as just wandering the streets. This great variety in cuisines helps the Cabo dining scene really stand out among the tourist destinations. Cabo San Lucas is divided into a few different areas where restaurants are predominantly located. 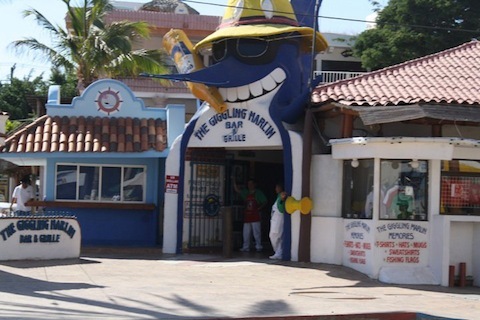 The largest of such pockets of restaurants are located in the Marina, Downtown Cabo San Lucas, and along the popular Medano Beach. You can also find plenty of dining in San Jose del Cabo and in the hotels along the Corridor. The Cabo San Lucas Marina has many familiar dining spots like Hooters, Johnny Rockets, and Ruth’s Chris; but also features plenty of restaurants exclusive to Cabo. 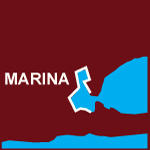 The Marina has a variety of cuisines. Get desserts and coffee at Senior Sweets, sushi at Japango, Mexican at Ole!Ole!, or visit spots like Baja Cantina for a variety of great food. Most of the Marina restaurants have outdoor tables – perfect for people watching. 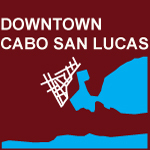 The downtown area features some of the most delicious and famous dining spots in Cabo. The area is a combination of the area near all the bars and the more sophisticated “restaurant row” located on Miguel Hidalgo Street. It’s possible to find everything from casual Mexican restaurants to fine dining Italian. 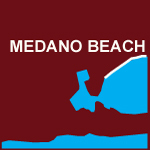 With a very lively party atmosphere, Medano Beach is more known just as much for its drinking as its restaurants. 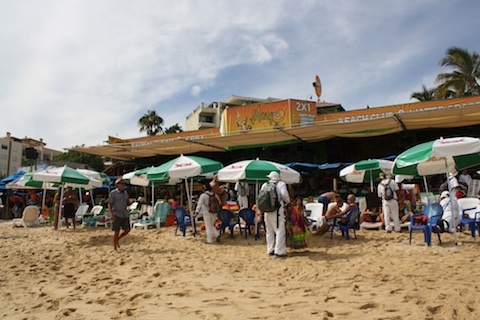 The beach is lined with palapa style restaurants where you can grab some food and a bucket of beers. Most people are in bathing suits or other beach wear during the day. Also, if you prefer to have your dinner made especially for you instead of a Cabo restaurant, private chef and catering services are a plenty in Cabo San Lucas. With your Cabo San Lucas private chef your villa stay can turn into your own personal party and unique dining experience. After Dining in Cabo – Head to the Bars! 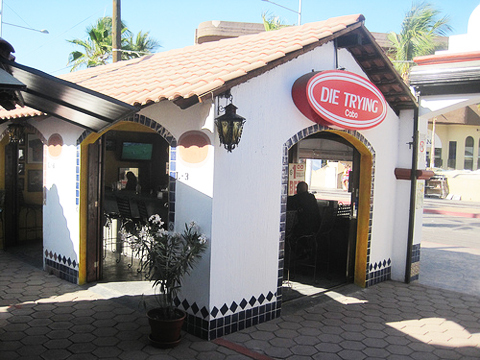 Most of Cabo’s dining establishments also double as bars, especially around the Marina. 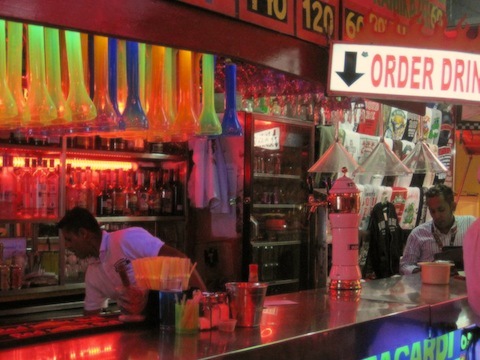 It is common for people to finish eating dinner and then walk to a nearby bar or club in order to join in the Cabo nightlife. menu, such as Cabo Wabo, El Squid Roe and the Giggling Marlin. Most of the Cabo San Lucas Nightlife spots are in a four block radius so it is not uncommon for people to go to many different clubs and bars in the same night. Most people walk from bar to bar. Expect to see drinking contests, dance contests and more “Spring Break” type fun. The Office, Baja Cantina Beach and other restaurants are also great places to have a drink during the day. 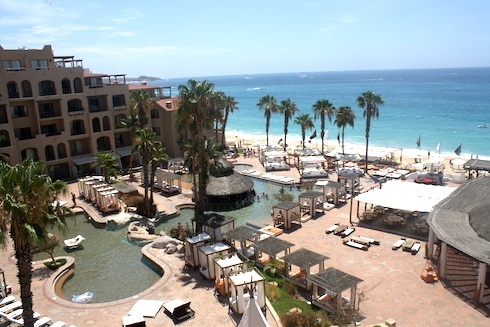 Nikki Beach, located on Medano Beach at the ME Cabo, is a more sophisticated party spot. There’s always a DJ spinning and they hold many parties throughout the year. offer very good specials on drinks during the day. Check out the Jungle Bar, RIPS and Die Trying. The vast majority of the restaurants in the Marina offer great beer specials. 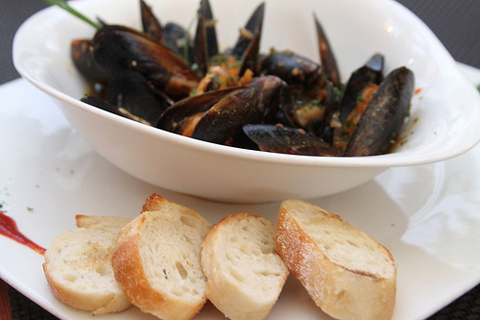 Sometimes they are paired with food specials so you can enjoy Cabo’s great cuisine with a nice cold beer.